THE AFL tribunal may have come down in his favour but Richmonadmitsit Dustin Martin still needs some help to deal with the scourge of opposition taggers. 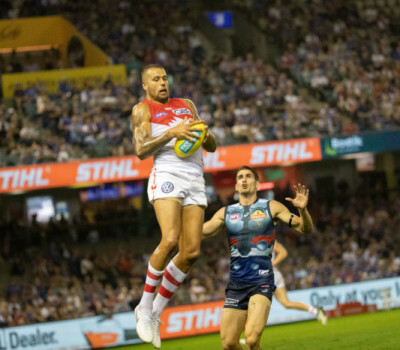 Martin will miss Saturday’s clash with Port Adelaide but is free to face Sydney the following week after successfully having his two-game ban for striking GWS opponent Adam Kennedy downgraded on Tuesday night. 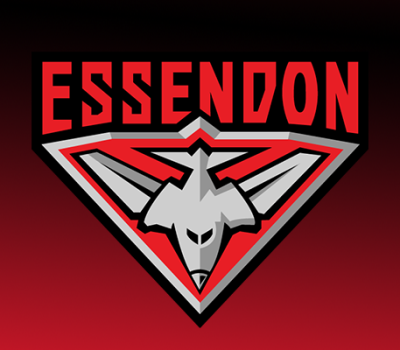 The 2017 Brownlow Medallist will come under further scrutiny on Wednesday, when the AFL is expected to deliver its verdict on abusive gestures and a verbal sledge that Martin directed at opponents during the loss to the Giants. Martin had been given until Tuesday afternoon to respond and could be punished with a fine. The outburst from the normally unflappable Martin came during a game in which he was checked closely by relentless GWS tagger Matt de Boer, having also been targeted by Collingwood’s Levi Greenwood the week before. 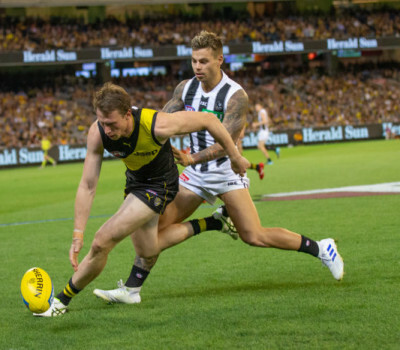 While Richmond have complained of a perceived lack of protection for Martin, the club are well aware that their star midfielder also has a responsibility to manage his emotions. “He’s just got to take a breath,” Tigers football boss Neil Balme told reporters after Martin’s tribunal hearing on Tuesday night. “He’s a very, very good player. He gets the treatment because that’s what he is. He’s just got to get past it and we’ve got to help him a bit with it.